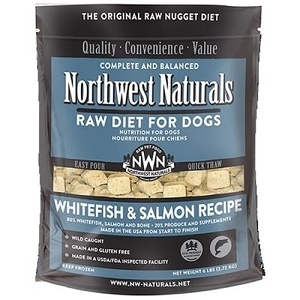 This recipe features 80% whole food ingredients including Chicken, Organs, Bones and Salmon which make it a diet similar to what dogs would eat in the wild. 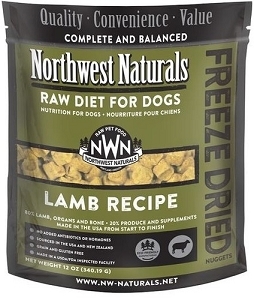 •No need to keep frozen – an easy way to feed raw on the go. •Extremely palatable. 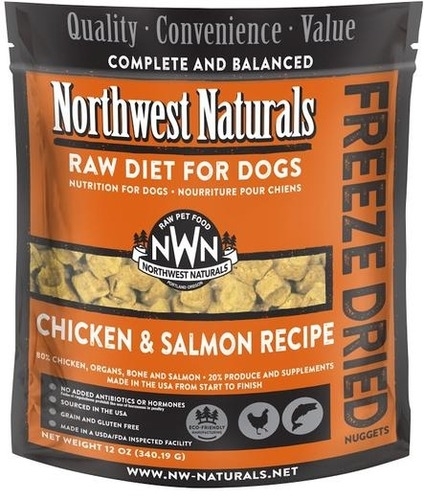 Nutritional snack or meal for any picky pet. 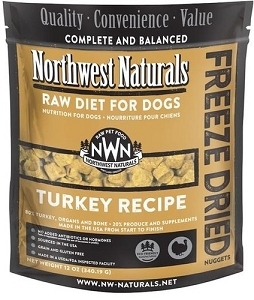 •Crumble over your pet’s kibble for natural bio-available food supplement topper.